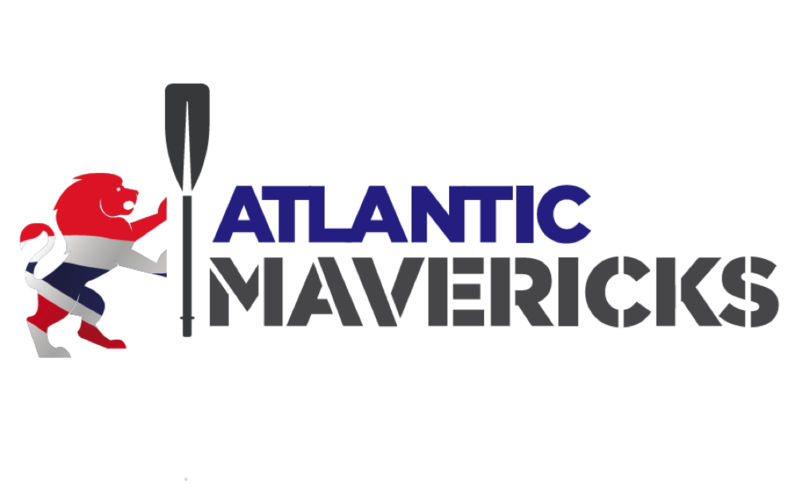 We are an Ex-Forces, Ex-Army Masters RFC, Ex-Mavericks RFC adventure team who are planning to take part in the Atlantic Challenge in December 2019. 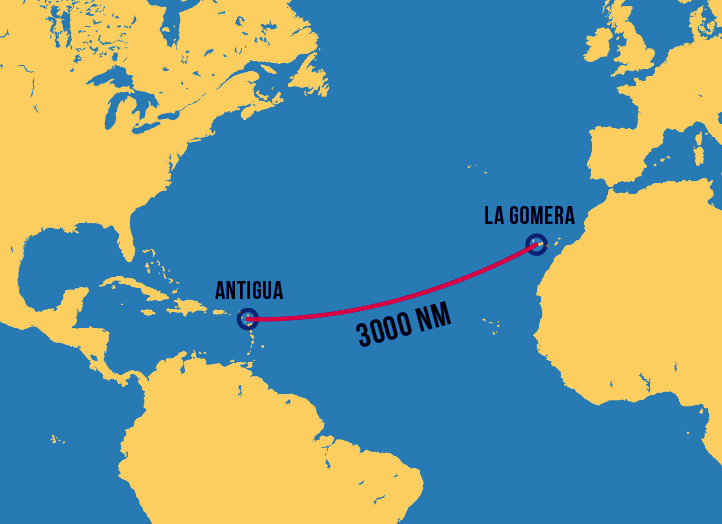 The race is organised by Atlantic Campaigns and is currently sponsored by Talisker Whiskey. We will be rowing as a team of four and are currently training hard as well as learning to row. We aim to raise sponsorship to compete in the challenge, and raise further funds for our nominated charities.